Dr Susan Wensley has been a consultant at North Bristol NHS Trust since 2006 managing the clinical care of a number of inpatients with general medical and geriatric conditions. She works on the acute medical unit and at Thornbury Hospital seeing a range of patients from acute medically unwell to patients undergoing rehabilitation. Safety and quality of care are particular interests and Dr Wensley has worked across the health partnerships in improving communication via discharge summaries and computer systems. 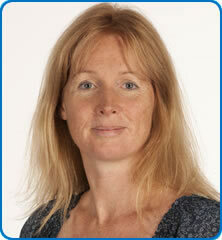 She is also director of the Dementia Health Integration Team (HIT).